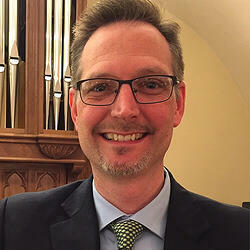 Sam Eatherton is the minister of music at Zion Lutheran Church in Dallas, Texas, where he directs the choirs and instrumentalists of the church and school and assists in leading the liturgy and hymns for weekly chapel and Sunday services. With a bachelor’s degree in education from Concordia University—Nebraska, and a master’s degree in church music from Concordia University—Chicago, he is currently pursuing a doctorate in church music at Baylor University, studying organ with Isabelle Demers. 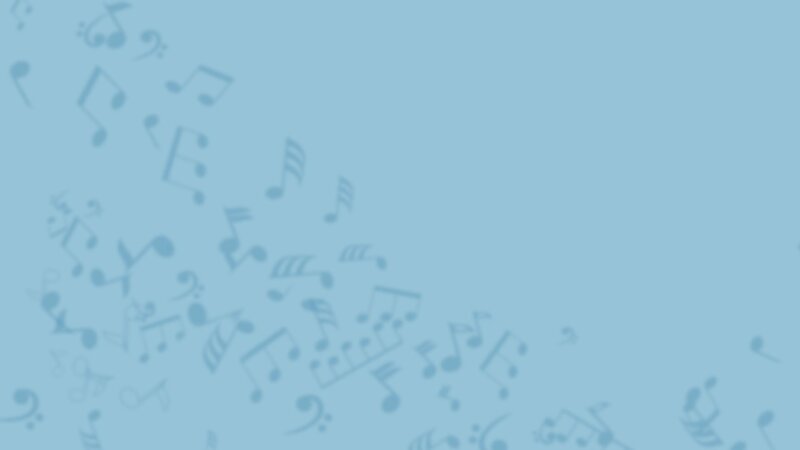 Eatherton especially enjoys working with children and composing for both choir and organ.